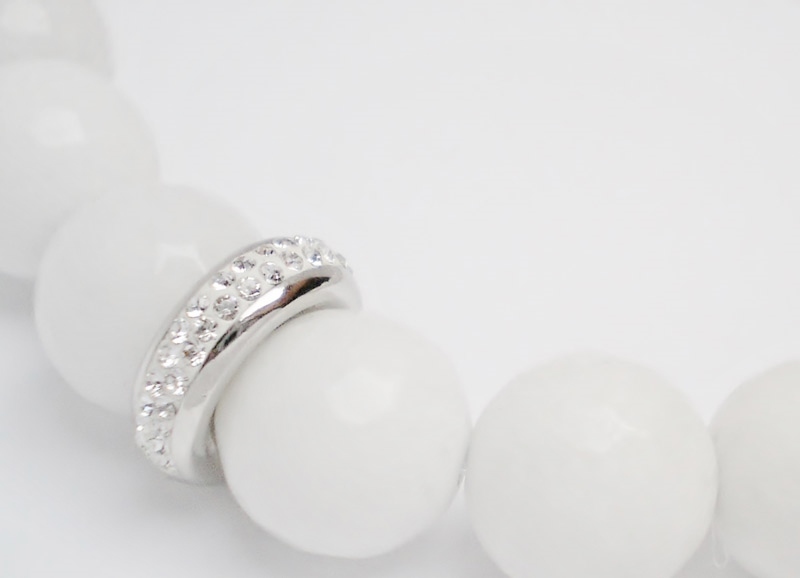 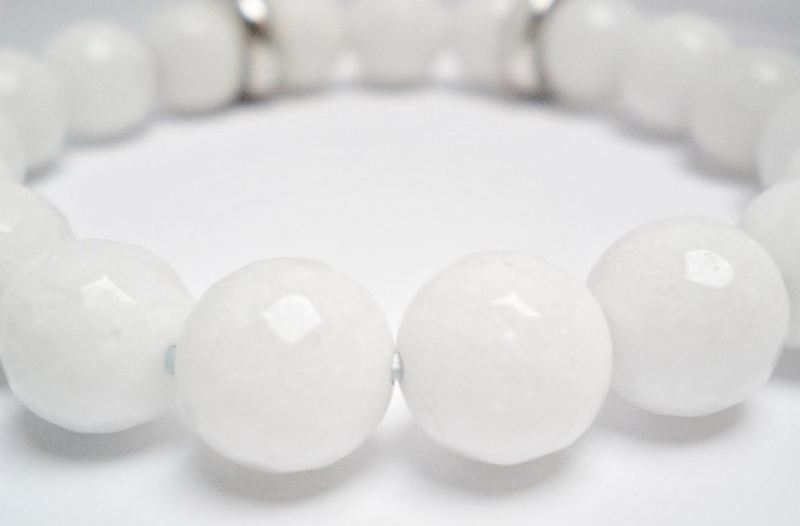 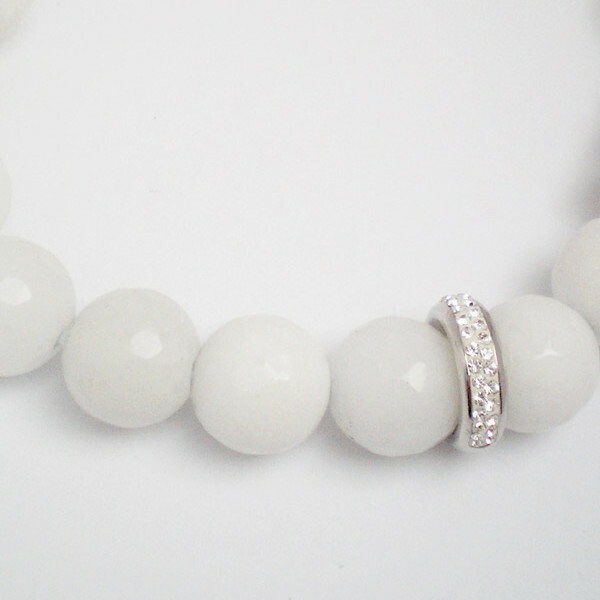 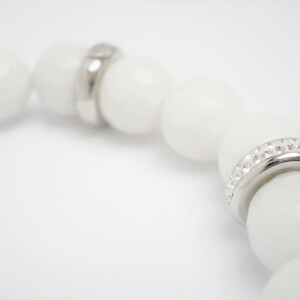 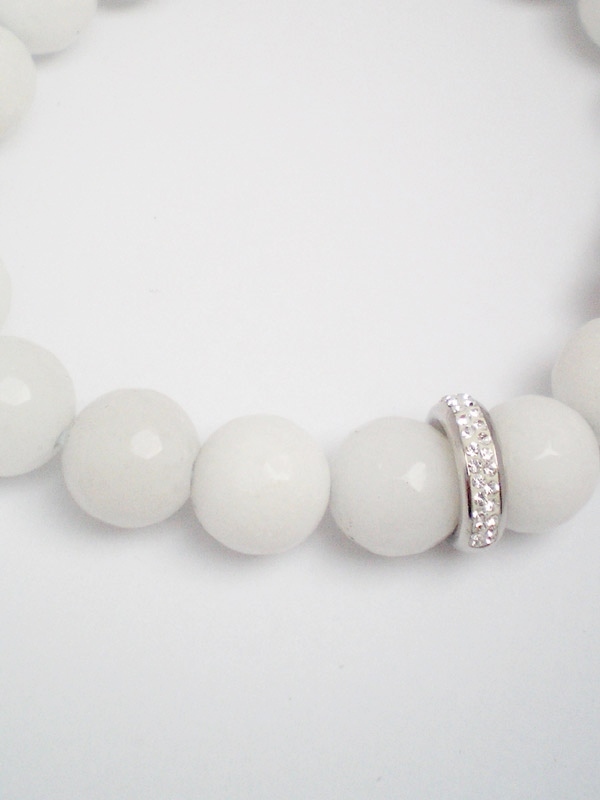 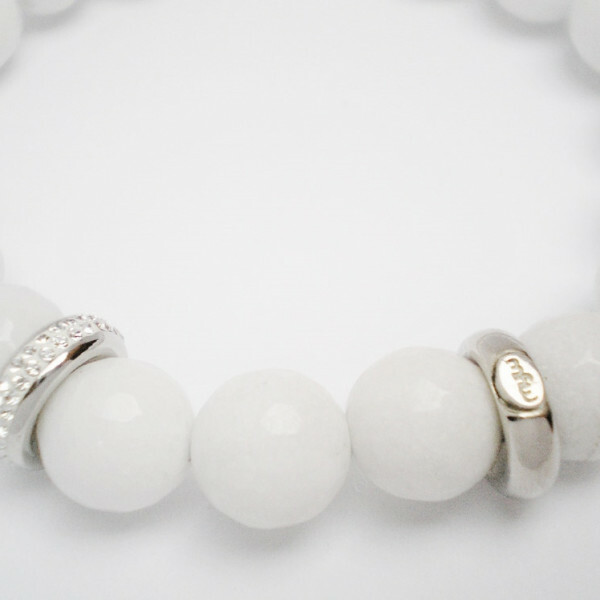 Silver 925%, 4.2 gr, solid Silver with White Swarovski stone with Rhodium and glossy Jade stone ca. 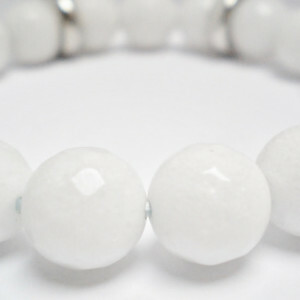 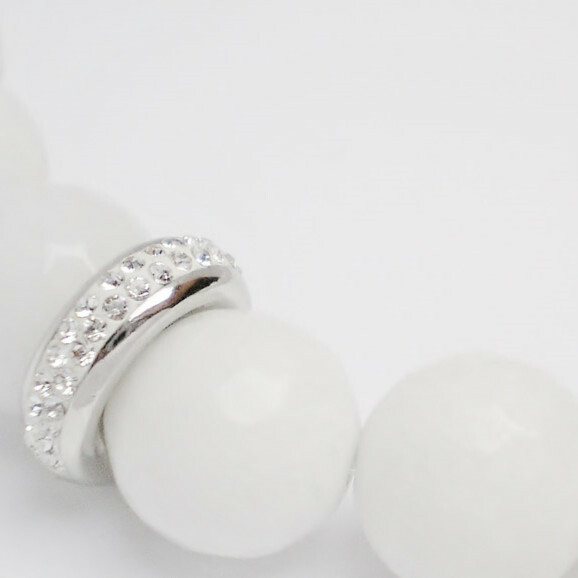 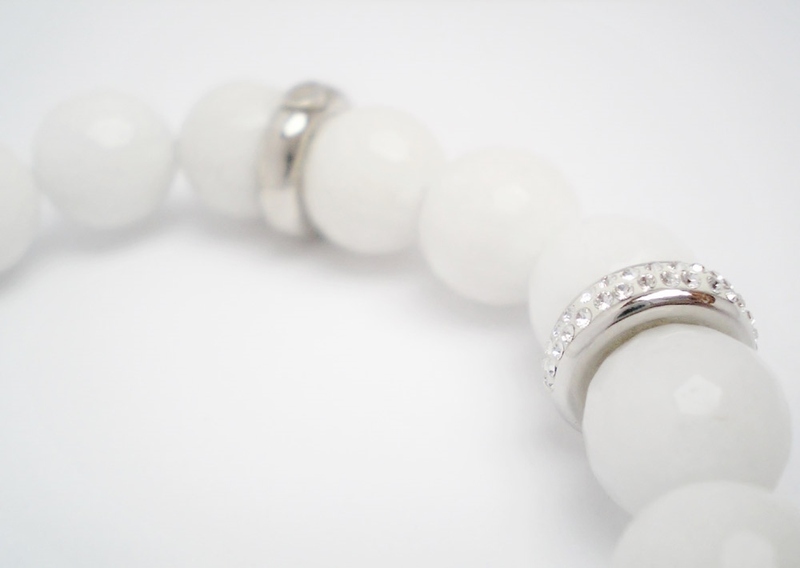 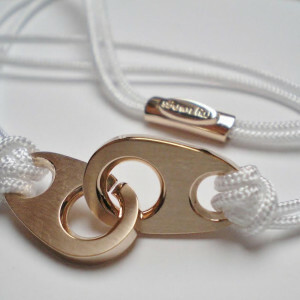 12 mm bracelet. 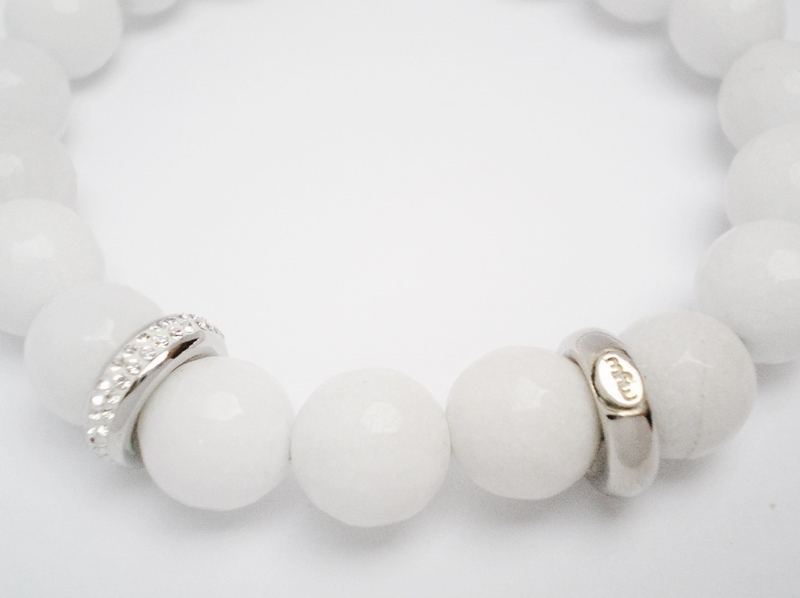 MYW Silver with Heart, bracelet.